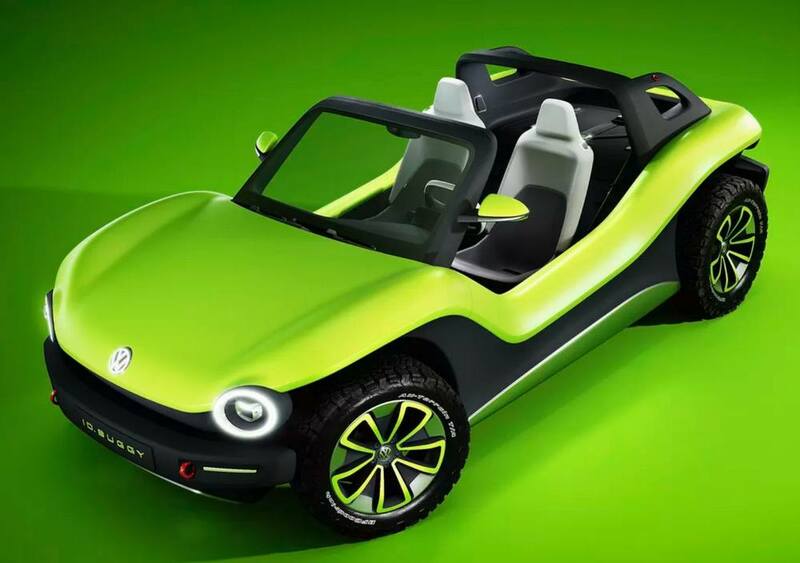 Here is the Volkswagen I.D. 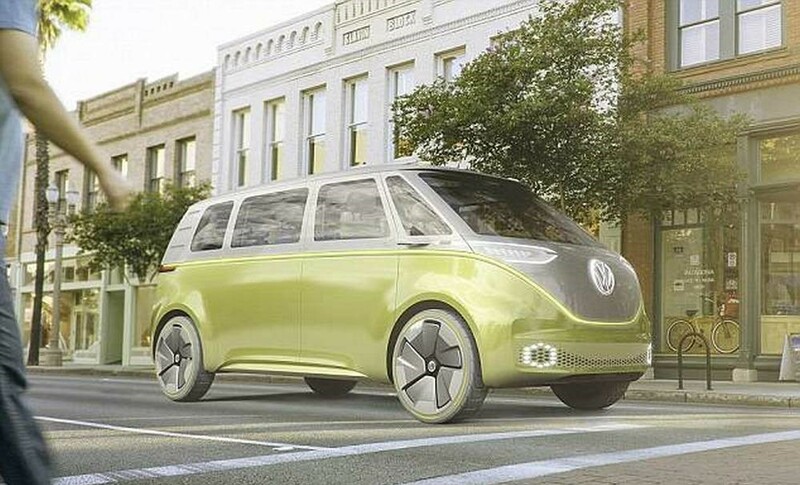 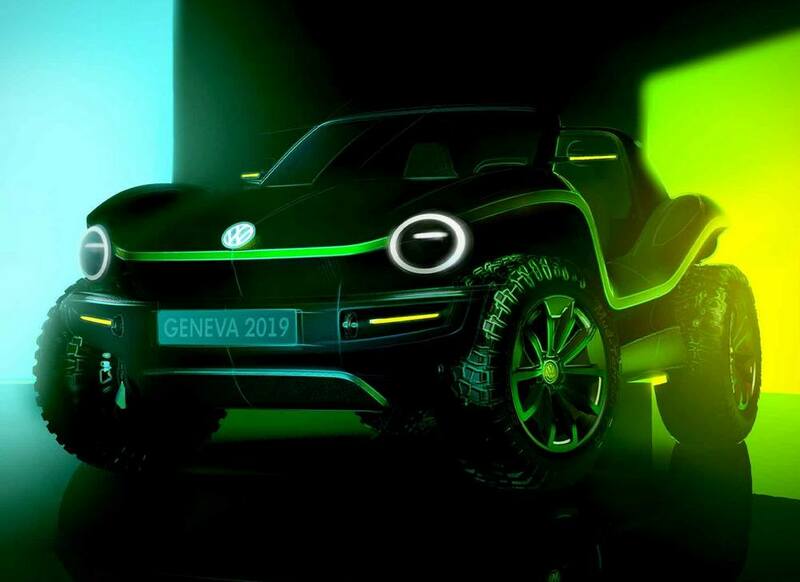 Buzz Cargo Motorsports concept outfitted to be a support vehicle for VW’s I.D. 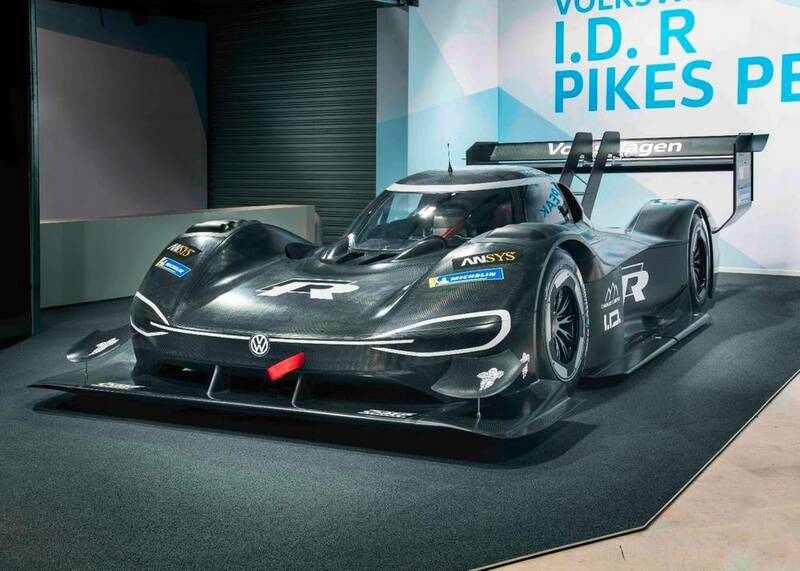 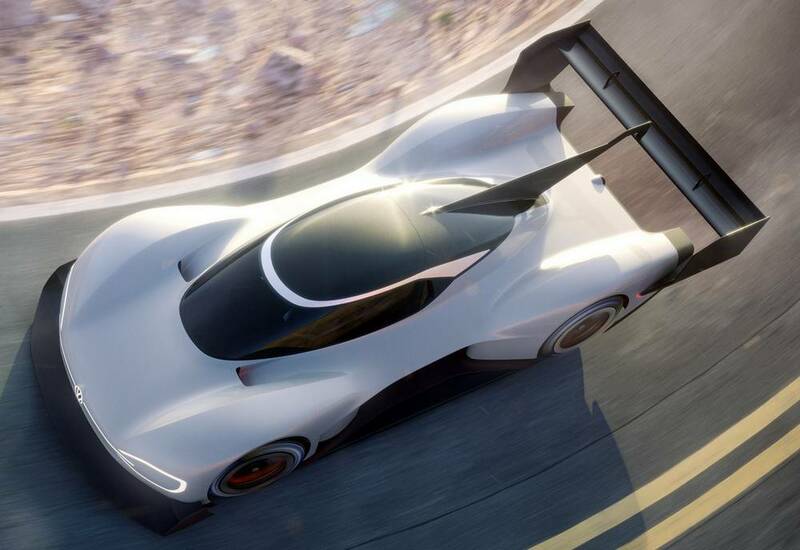 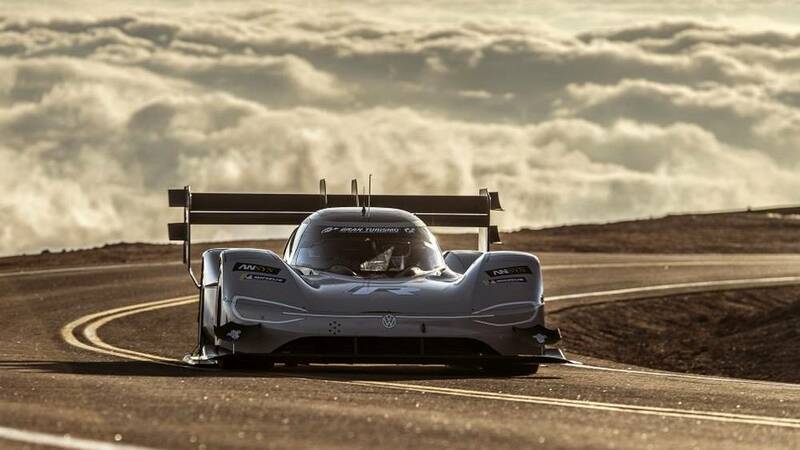 R Pikes Peak electric race car. 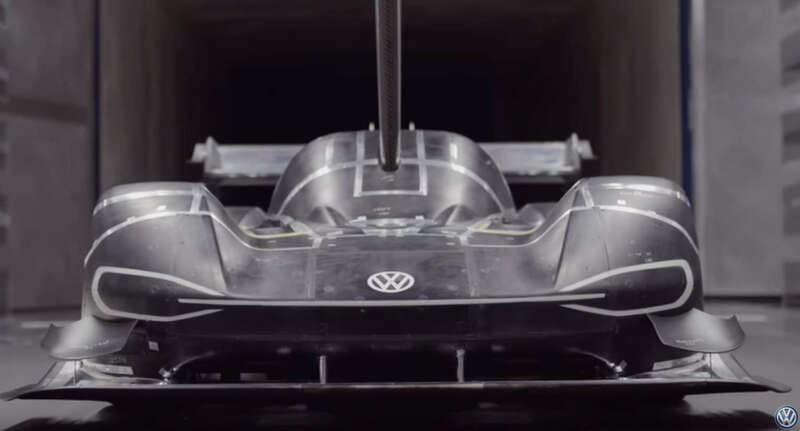 Volkswagen unveils I.D. 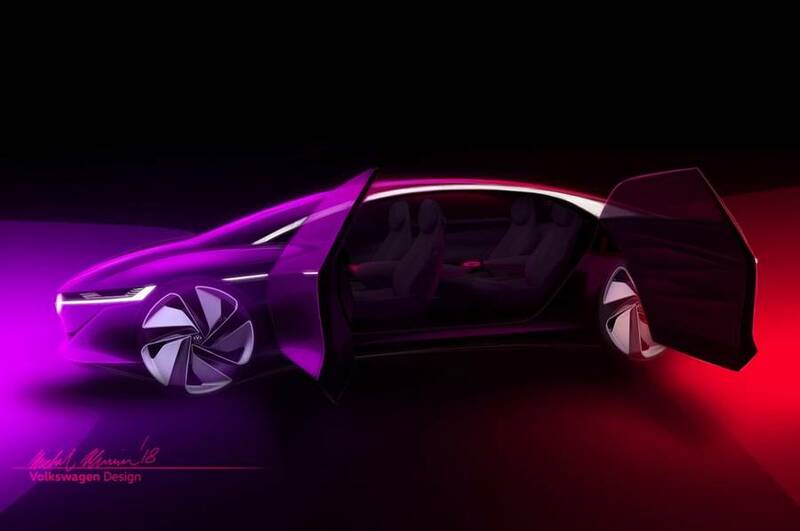 Vizzion electric self-driving concept car with a 400-mile range. 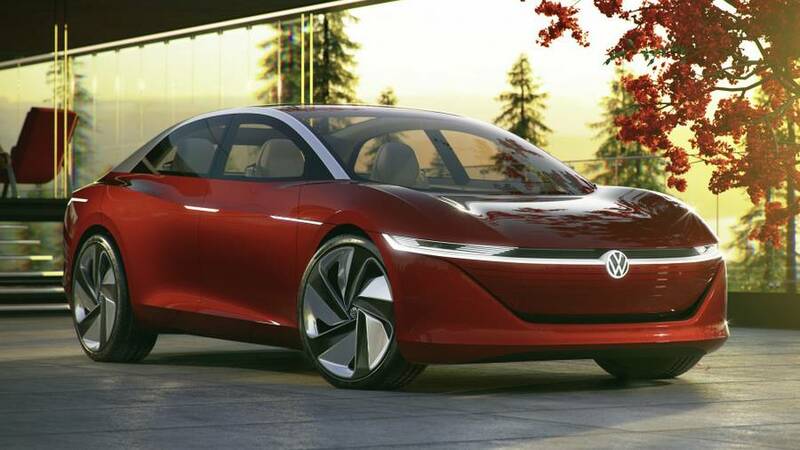 Volkswagen I.D. 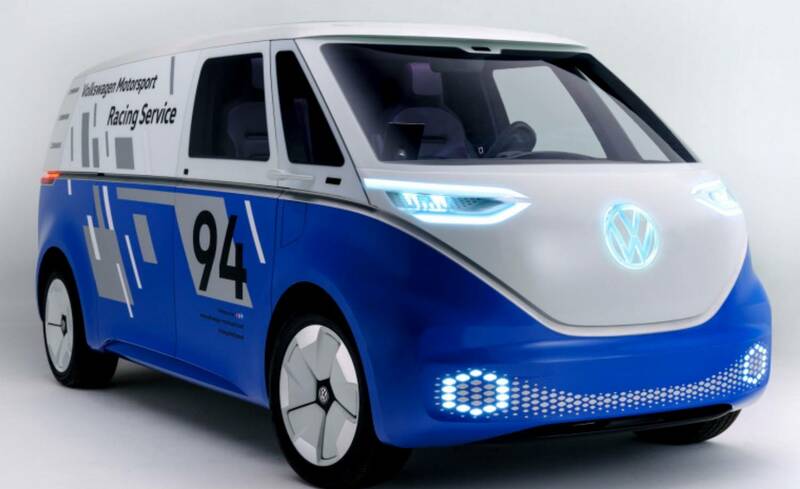 Vizzion latest self-driving fully autonomous car, has no steering wheel.